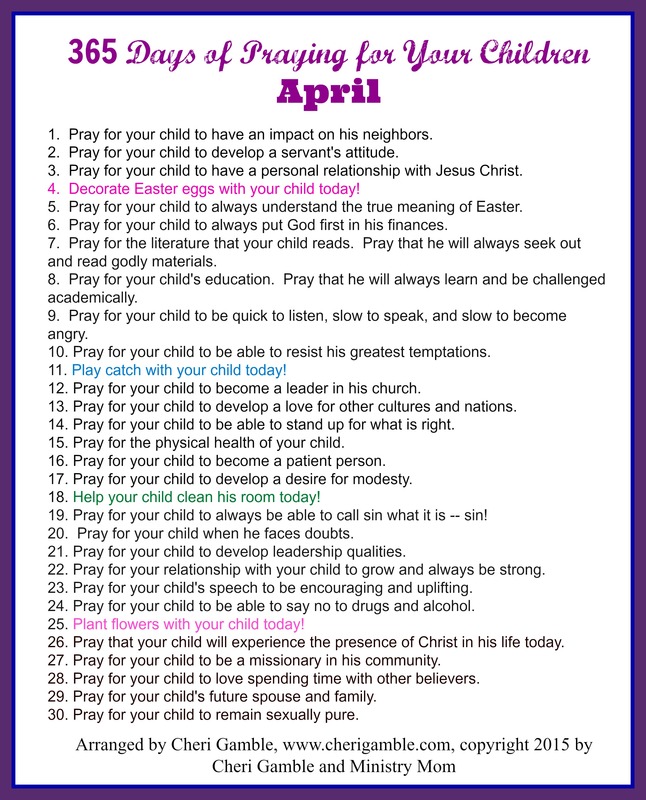 This month I have a printable list to give you ideas of how you can specifically and intentionally pray for your children. Whether your children are grown or still at home, they NEED your prayers. All of these prayers can be adapted to fit any age child — or grandchild, for that matter! If you have children at home, you might be interested in printing off a free devotion just for them! This devotion is from my book My Brother’s Feet Smell as Bad as Noah’s Ark (and 30 Other Devotions That Stink) and is aimed at kids from 9-13 years old. There are also application questions at the end. You can find it here. I hope you have a fantastic month! Keep praying — you might never know the impact your prayers are having! ia m looking for the December calendar like this one. Is there one and im just not seeing it? Thank for the help, just trying to update my prayer journal notebook and wanted to add it. I am looking for the December one like this.. is there one? Not yet . . . should be up soon. 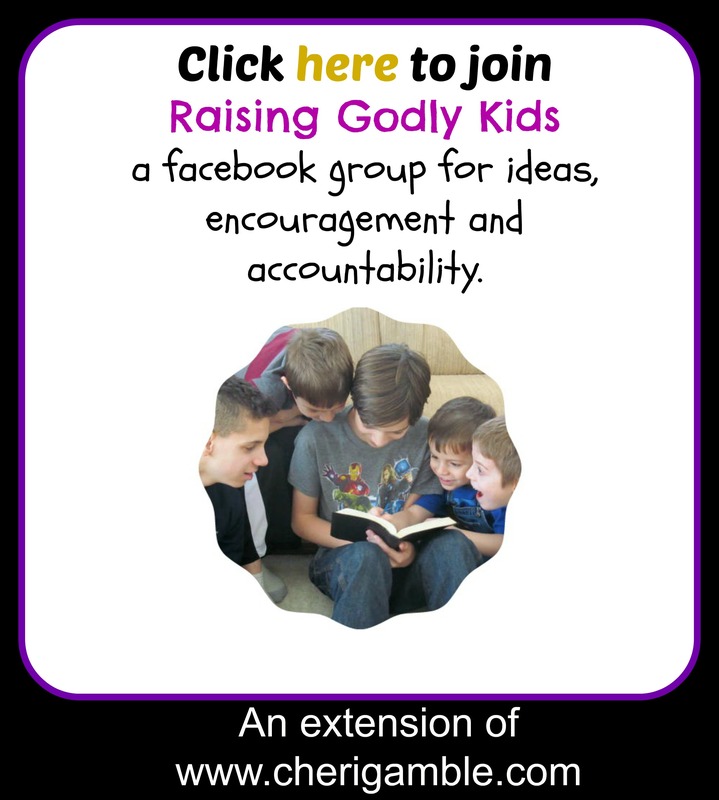 Hello how can I get the Pdf of 365 Days of praying for your child for the month of November?